Plastic straws have become outcasts these days and for good reasons. But they are not the only bad actors in the world of plastic products. Single-use plastic water bottles are another example of a real trouble maker. The statistics are depressing. 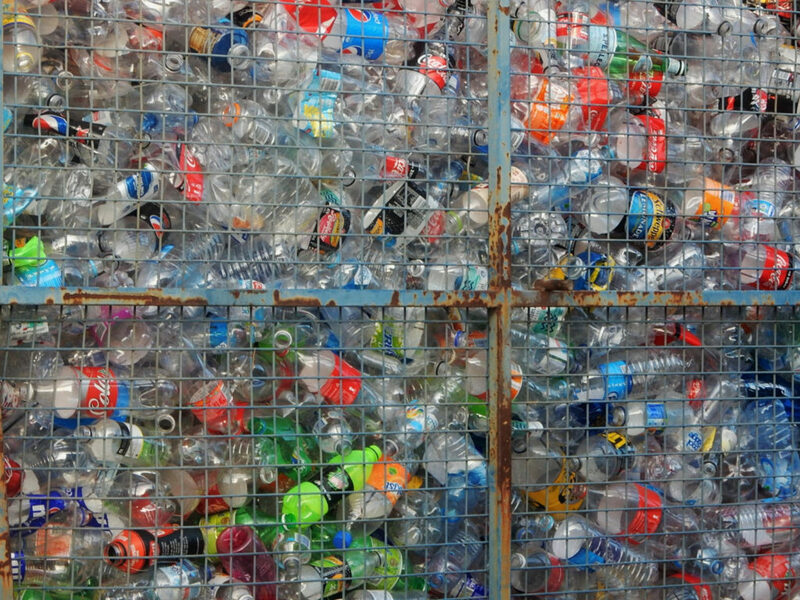 There are 50 billion plastic water bottles consumed every year, more than half in the US. Approximately 80% of single-use plastic water bottles don’t get recycled. Over 90% of some of the most popular bottled water brands have been shown to contain micro-plastics. Many plastic bottles contain substances like BPA and phthalates which are associated with health problems. When these specifics are combined with the general problems associated with plastic such as epidemic of plastic in the oceans, single-use water bottles seem like a really bad idea. Given all this, why don’t we all just drink tap water? The answer is that the majority of Americans either don’t like or don’t trust tap water. In many cases, their dislike and distrust are justified. Although most tap water is quite safe, in many instances it just doesn’t taste that good. So, what is the alternative? There are many products and techniques for improving water quality ranging from simple filters in a water jug to installed systems that produce high-quality water on demand. Home reverse osmosis systems produce water that is essentially identical to popular brands of bottled water. The systems aren’t cheap but not buying bottled water can save a lot of money over time. Filling reusable bottles with high-quality water is a viable alternative to buying yet another single-use plastic bottle that will end up in a landfill or in the ocean. Photo, posted April 17, 2018, courtesy of Michael Coghlan via Flickr. ‘Plastic Bottles’ from Earth Wise is a production of WAMC Northeast Public Radio.